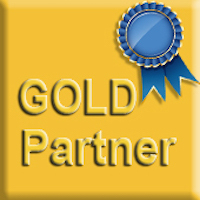 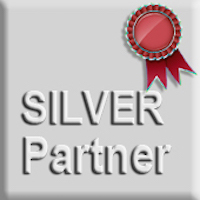 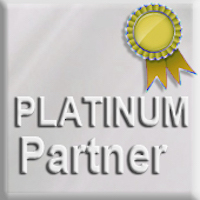 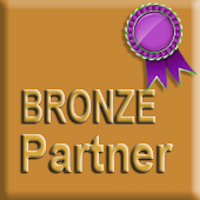 * I will receive all of the benefits listed on the previous page for the partnership level that I select. 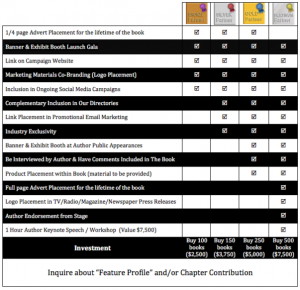 This also INCLUDES 100 FREE books, which I can resell for income (or give away to my clients) without any obligations to pay royalties to the author or the publisher. 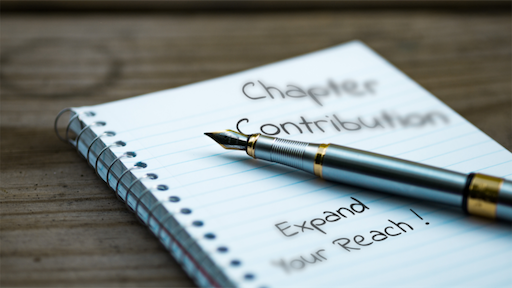 * I understand that the author and published indemnify the author and publisher from any damages resulting from this service or the inclusion of the artwork.